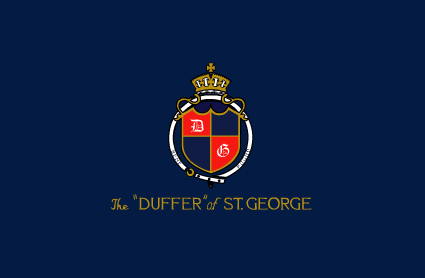 Duffer of St. George Sample sale kicked off yesterday in their showrooms on Shoreditch High Sreet. Prices starting at just £5, the sale will include Autumn/Winter samples and end of line stock. Friday 15th December 10 a.m. to 7.00 p.m.
Saturday 16th December 11 a.m. to 6.00 p.m.
Sunday 17th December 11 a.m. to 4.00 p.m.